"A brave concept brilliantly executed." 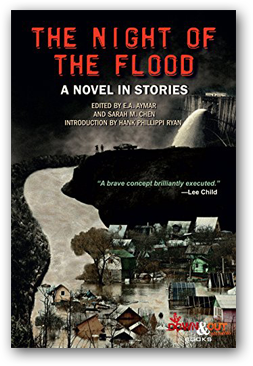 "Each of the 14 varied and fitfully amusing stories in this solid anthology takes as its starting point the destruction of a dam and the subsequent flooding of Everton, PA.... a distinctive anthology." "Plenty of complex characters and hard edges. Take a breath, then hang on and enjoy this entertaining romp." "Bravo to all the authors who contributed to The Night of the Flood, a collection of brilliant short stories about residents of the dysfunctional town of Everton who are thrust into the turbulence of decisions that will forever change who they thought they were. A stormy page-turner that will leave you wanting more." "A brilliant, multi-leveled concept, Faulknerian in its structure. A novel in stories. Wow. Fourteen exciting crime writers create a rare three-dimensional mosaic of a doomed town and the night hell flooded through it. Terrifically exciting. 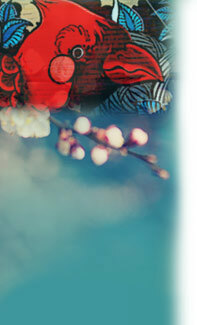 Wonderfully inventive."